As we settle into the month of October, the garden changes rapidly. We watch as the season of autumn transforms the outdoors into a leafy paradise of golden-brown, ruby-red and mellow-yellow. It’s one of the best months to get outdoors and enjoy the sun, for the weather will soon chill as we slip further into winter. 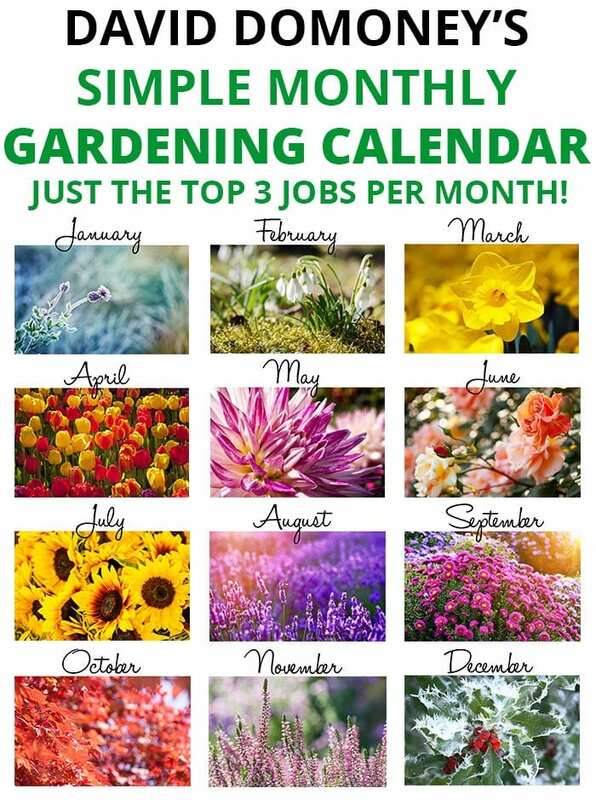 To help you venture outside and make the most of your autumn garden, here are my top three gardening jobs for October. Nothing says autumn like raking up a big pile of leaves as trees, shrubs and plants begin to lose their foliage. 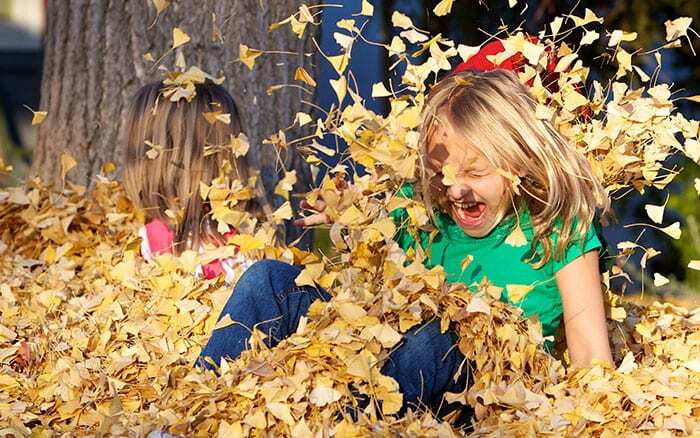 Luckily for us, there are many great uses for fallen leaves and dead foliage in the garden. Firstly, begin collecting leaves. It can help to have a leaf-blower for very large gardens. However, this is not vital and a simple Kent & Stowe lawn and leaf rake will be just as effective. The rake is an essential gardener’s tool. Rake fallen leaves from the lawn into a pile. When leaves are left on a lawn or grassy area, they can block light to the grass and cause lawn damage. For paths, it is easier to use a stiff brush and for borders and other areas, it may be best to get the gardening gloves on and scoop fallen leaves by hand. That way, you don’t risk damaging tender plants. Once you have collected a nice big pile of leaves, you can use them to create your own compost. Purchase a compost bin from a garden centre or knock one up yourself. Don’t forget to add other dead foliage and plant debris into the mix. You can also include kitchen waste and used coffee grounds. It’s eco-friendly and makes fabulous compost for your plants. 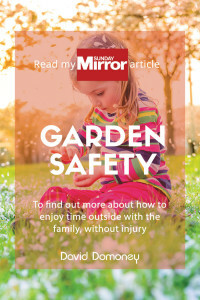 Alternatively, just collect the leaves in a corner of your garden by making a loose frame of canes and chicken wire. It doesn’t have to be fancy – the frame is just to stop the leaves from blowing away. Leave them to do their thing and you’ll soon have a beautiful leaf mould, which makes a great soil conditioner. Alternatively, you can start collecting materials for a bonfire. Dry leaves, twigs, and branches can all be gathered ready for Bonfire Night parties. Drape a plastic sheet or tarpaulin over them to keep them dry but don’t build the bonfire just yet as hedgehogs hedgehogs are drawn towards bonfires as a cosy spot for winter hibernation. Instead, save the materials and build the bonfire on the day you are going to light it. To be extra safe, check the bonfire with a torch for any stray hedgehogs and light it from only one side so that any hedgehogs you may have missed can escape out of the other side. This is more important than ever, as UK hedgehog numbers have fallen by a shocking 50%, since the turn of the century. 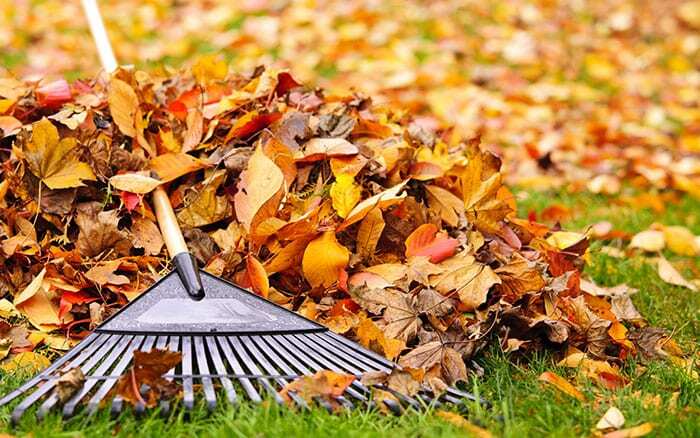 Once you’ve cleared away the fallen leaves, you can once again see your lovely lawn. 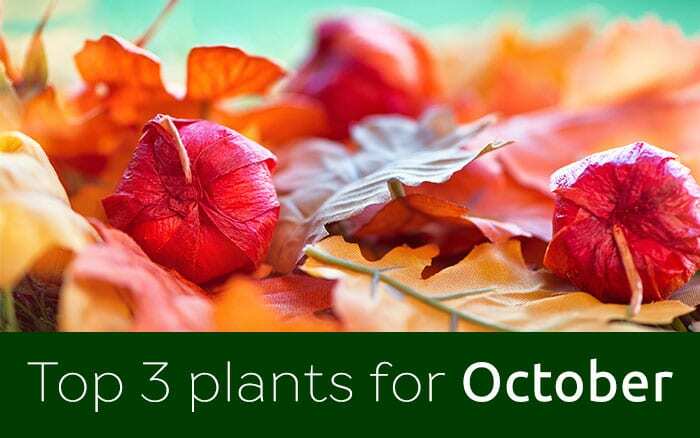 October is an excellent month to give your lawn a final bit of love and attention before the winter begins. Start by mowing your lawn, preferably when it is still dry. After October, grass becomes damp and soil becomes soft, both of which are unfavourable conditions for mowing. It is unnecessary to mow during winter, as grass ceases to grow, so one last once-over will keep it looking neat and tidy over the winter months. 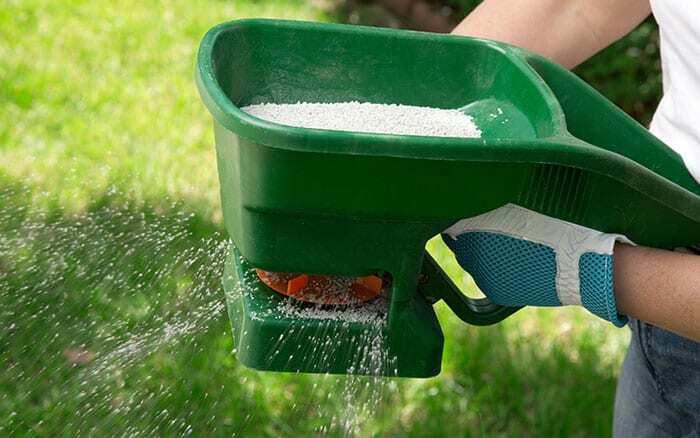 It’s a good idea to apply a fertiliser to grass in October, as this can strengthen the roots and toughen the grass so that it can withstand the onset of a harsh winter. Avoid spring lawn fertilisers and instead opt for an autumn lawn care mix. These will ensure your lawn gets the correct nutrients for a balanced growth and you will definitely notice the difference, come spring. Follow up by raking any dead moss from the grass and begin aerating the lawn. 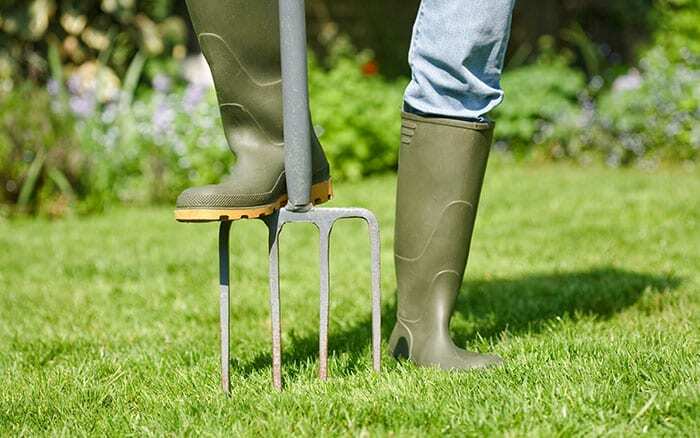 To aerate the lawn, all you need is a garden fork or lawn aerator. 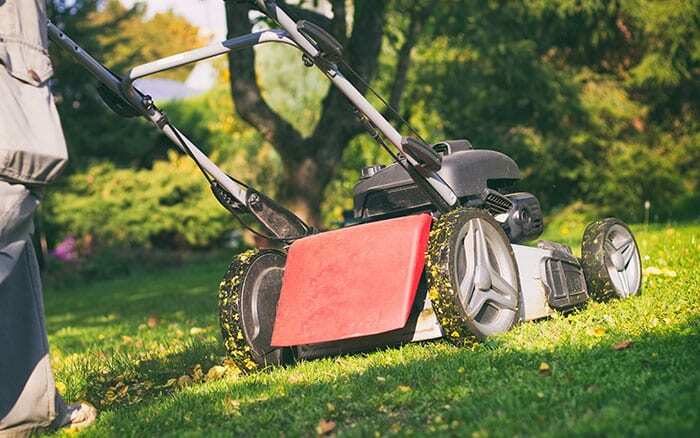 All you need to do is perforate the lawn with small holes, as this will allow air, nutrients and water to access the roots, while also preventing soil compaction. See my previous blog for more information on how to care for your lawn in autumn. It’s not just leaves that are falling from the trees – fruits and nuts are also getting ready to drop. The fruit trees in our gardens and orchards are bursting with delicious fruits, just waiting to be picked, and autumn nuts are rife at this time of year. To make the most of this, here’s how to harvest and store fruits and nuts this October. 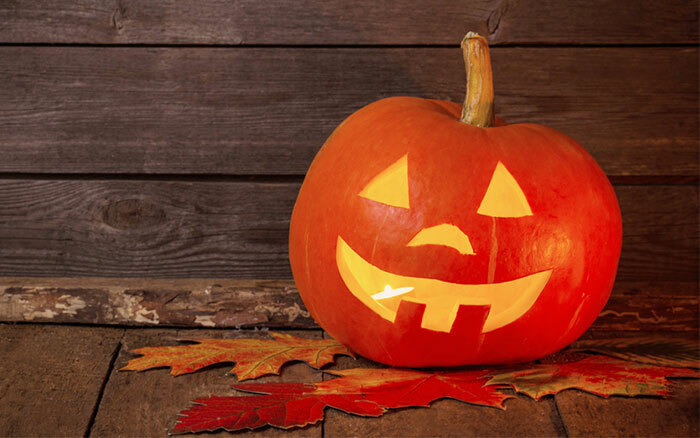 The most obvious fruit to harvest in October is the apple, just in time for apple bobbing at Halloween! 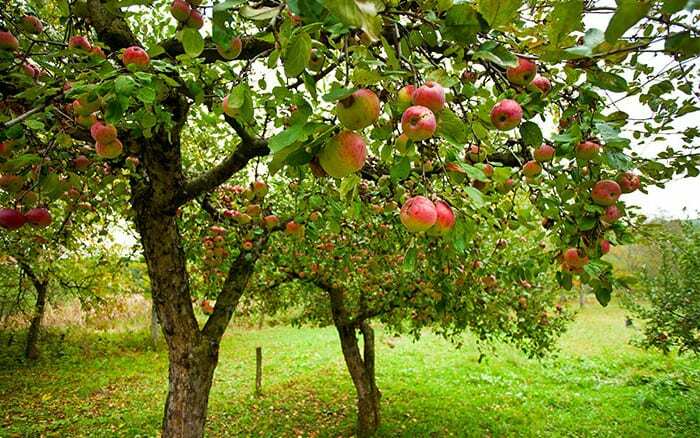 Cox apples, crab apples and many other types of apple will all be begging to be plucked from the tree right now. To test if an apple is ready to be picked, simply hold one in your hand. If it comes away from the branch straight away or only needs a gentle pull then it is ready and can be harvested. If it takes a little more effort, then it is probably not ripe and should be left a little longer. You can also pick fallen fruit from the ground, but wash before eating and check that it has not become a home for insects. The same goes for pears, quince and damsons, which can be picked, or allowed to drop naturally. Now that you have your fruit, you may need to store it while it ripens. Use containers, such as crates or cardboard boxes, that will allow good air flow. Then select healthy fruits, that show little sign of blemishes and preferably still have the stalk intact. handle fruit carefully to prevent bruising. Apples can be stored for up to eight weeks with the right conditions. 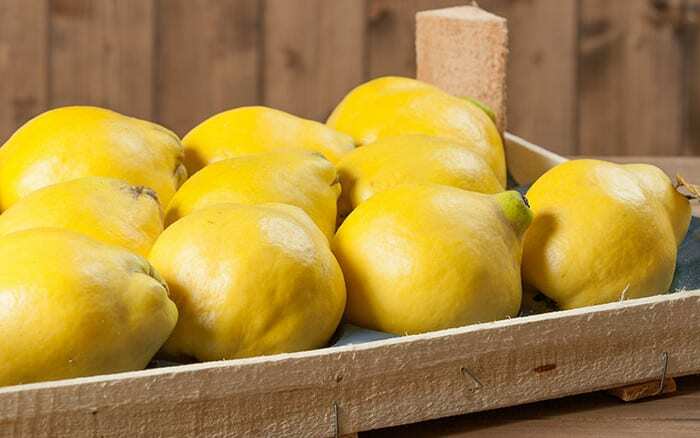 Quince should be used within a month and pears, which ripen quickly, will need to be checked often. Discard any fruits that show signs of rot, as this will prevent the spread of disease. Nuts are the ultimate autumn and winter food, being rich in good-fats and protein. 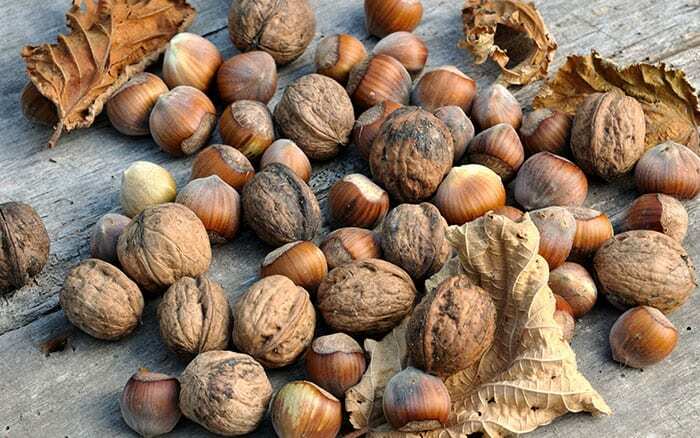 At this time of year, you can expect to find hazelnuts, sweet chestnuts (not to be confused with inedible conkers), acorns, walnuts and beechnuts. Most nuts will fall naturally, so once you have gathered them up and removed the husks, they will need to be dried out ready for storage. 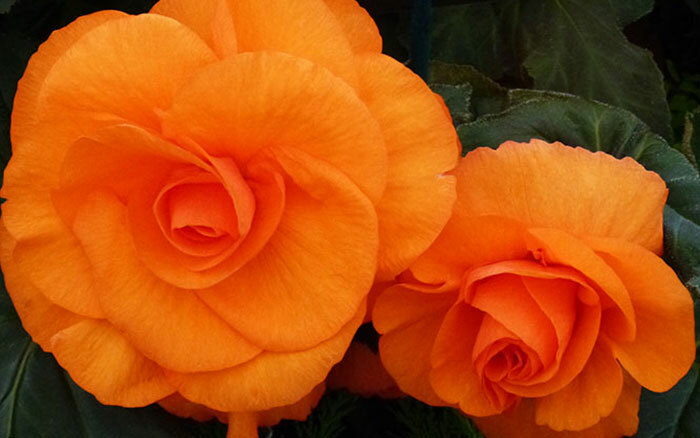 Place them in a dry, shady area, with good air circulation. Once dry, freeze them for 48 hours, as this will kill any unwelcome bugs. Chestnuts, unlike most other nuts, do not need to be dried and should be frozen straight away. 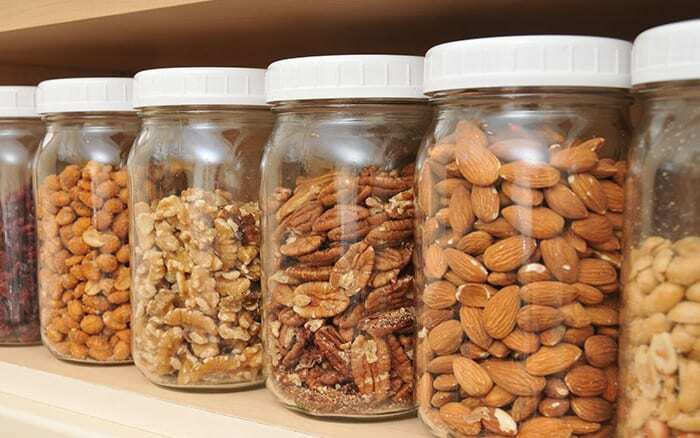 To preserve your nuts after freezing, place them in an air-tight container. At room temperature, they should last around three months and if storing nuts for longer, place them in the refrigerator. Do not store nuts with strong smelling foods, such as onions, as they take on the flavour of things around them. If they begin to taste stale, you can toast them to bring back that delicious nutty flavour. One thing to note is that raw beechnuts contain a toxin which can cause stomach aches when consumed in large amounts. Getting around this is easy – simply remember to cook beechnuts before eating them, as this destroys the toxin and turns them into a healthy treat. As the cold nights draw in, we need to think about protecting our non-hardy shrubs and tender perennials. A greenhouse or conservatory is the perfect place to relocate plants such as Begonias, Pelargoniums, Orchids and exotic fruits. Check for pests before moving indoors. You can collect seeds from your garden and from the wild and label them clearly so you know what they are next spring. To catch everything, pop the flower heads into a bag and shake it to release the seeds. 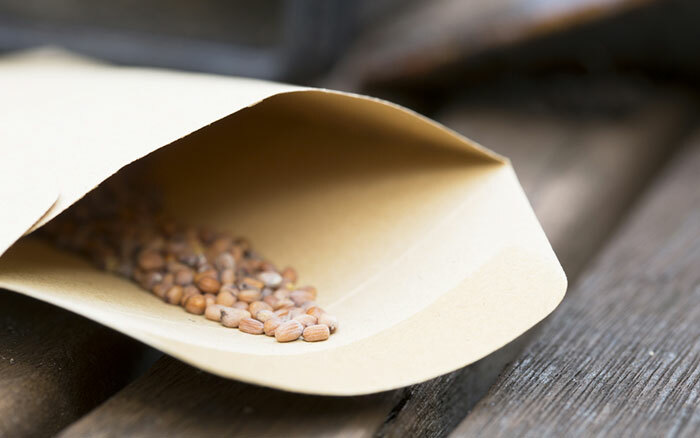 Store them in an envelope in a cool dark place until sowing time. Alright, so this isn’t really a gardening job, but hey-ho! 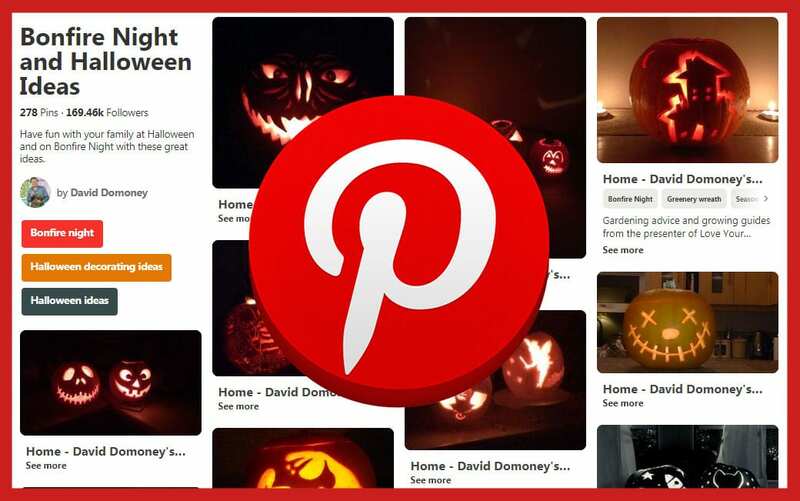 Carving pumpkins at the end of the month is a great way to get into that autumn spirit and carving out a particularly ghoulish design is great fun for kids and adults alike. Always remember to supervise children when carving pumpkins! There’s something really quite pleasing about sweeping up the Autumn leaves! Having said that, I do like leaving a few leaves around, just because they’re so gorgeous. Thanks for a wonderful post. This is some really great advice. I do agree Emily!!! I love being in in the garden and yard with the smells and atmosphere that Autumn creates! Thank you David for another great post! I live in the US and we do big fires too in the fall with warm apple cider and toasted marshmallows with my family! Enjoy your fall too everyone!